John Godfrey goes back a ways. 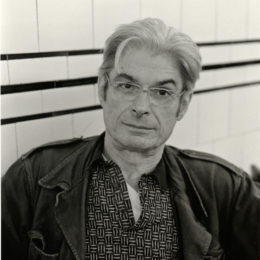 He led workshops at the Poetry Project in ’76, ’82-’83 and ’13. He was a mentor ’16-’17. His last collection is The City Keeps: New and Selected Poems 1966-2014 (Wave Books, 20016).